Apple launched their all new Apple iPhone SE last week in an event held at their headquarters in Cupertino. The phone was a really anticipated device by a lot of smartphone lovers because of the leaks that we had seen for the device before it was launched. Today, in this short article, I’ll like to talk about the reasons why you should buy this phone, or why you should not buy this phone. The iPhone SE comes in a small compact form factor, which is something a lot of people have been waiting for. The phone comes with just a 4-inch display, but if that is something that you have been waiting to get, it might be the best phone for you out there. With this compact form factor, it will definitely feel easy to hold in the hand. The camera on an iPhone has always been a great selling point for them and the iPhone SE is not an exception either. 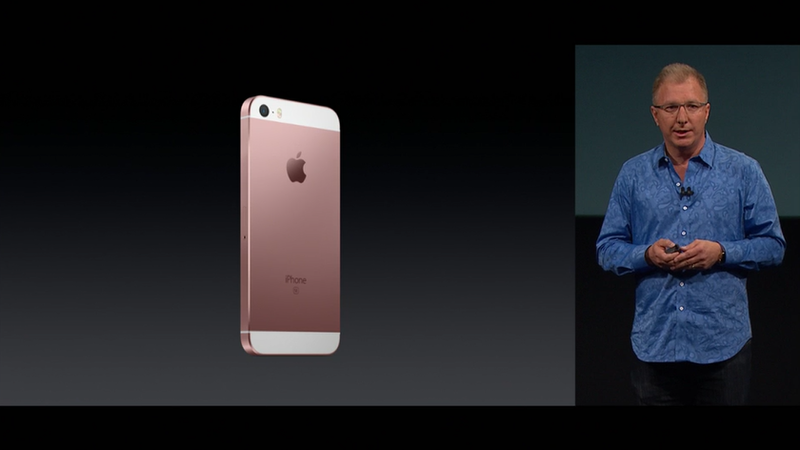 The phone comes with an updated 12-megapixel iSight camera on the rear with an LED Flash. 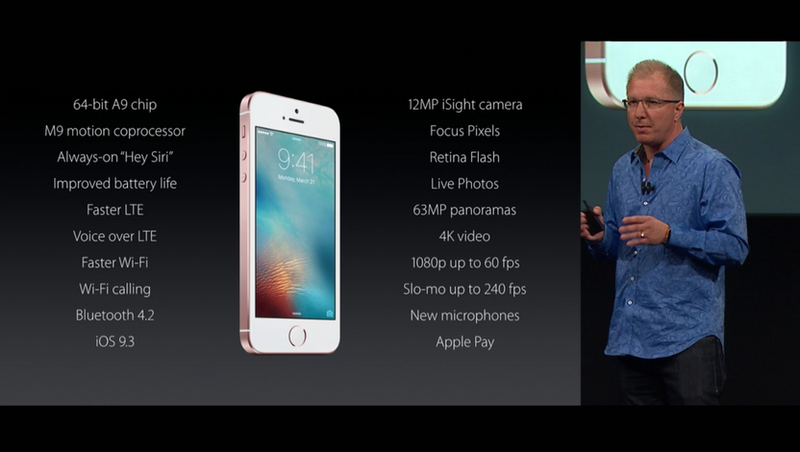 The front camera is the same old 5-megapixel camera with Retina Flash. Retina Flash allows you to take pictures in lower lighting conditions by increasing the brightness of the display and then taking a picture. If you are looking for a compact camera phone, the iPhone SE might be the device for you. The iPhone SE is powered by an all new powerful 64-bit Apple A9 processor, clocked at 1.5GHz. The processor is an octa-core processor with support for Always-On Siri. The processor is coupled with 2GB of RAM, which should be good to handle the multitasking in the app. All in all, the processor on the phone is an updated one, which will deliver a great performance when using the phone. With the Apple iPhone 6S, Apple introduced everyone to the 3D Touch. This allowed you to press the display harder to perform certain actions. It was a bummer to not see this in the next version of iPhone, the iPhone SE. The iPhone SE does not feature the 3D Touch feature and this might be a reason that you don’t actually buy the smartphone. The iPhone SE comes with a 1650mAh battery only, which is definitely a small sized battery. The phone’s battery will not last an entire day if we are to go by the battery specifications of the previous iPhones that we have seen. Although the phone has a smaller display to power, but still the battery will not last an entire day according to the people who have used the phone. A compact form factor might be a reason to buy for some people, but in today’s world, buying a phone with just 4-inch screen size might not be something that people are looking for. If you are someone who has been using a bigger display smartphone earlier, it would be hard for you to switch to a 4-inch display. If you are a consumer in India, you will be disappointed because only the 16GB variant is coming to India as of now. The 64GB variant of the phone will be available in the future, but not now. With an iPhone or for that matter any smartphone, 16GB of internal storage is just not enough these days. Out of the 16GB variant, the user will get only around 9-10GB of usable storage, which is definitely not enough for anyone these days. Again, if you are a consumer in India, the pricing for the iPhone SE is ridiculous. It was launched for a price of USD 399 in the USA, but the pricing in India is much higher than this. It is priced at 39,000 INR, which roughly translates to USD 585. If you are buying this smartphone in India, it is a much better option to look at the iPhone 6 I’d say which is priced near to the price of the iPhone SE. Overall, I find more reasons to not buy the iPhone SE than to buy the iPhone SE. If you end up buying this smartphone, do let me know in the comments section below as to why you chose this phone over any other iPhone or Android smartphone. I’m curious to know what was the reason to choose the iPhone SE as your next smartphone.